OSCar eO, the first electric-drive rally-raid vehicle in the world, visits the Principiality of Monaco this week to take part in the annual Ecologic Vehicles and Renewables Energy (EVER) show. 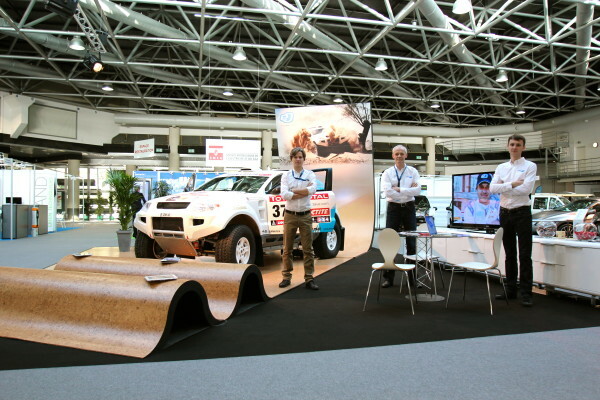 The Latvian electric vehicle technology company Drive eO has its Dakar-finishing vehicle on the exhibition floor, allowing a very close-up insight for the industry professionals and the general public. The splendour of Monaco is a truly appropriate setting for Drive eO to celebrate its success at the Dakar rally earlier this year. Team Latvia was famously the first to line-up an electric-drive vehicle for the gruelling rally in South America and made a historic finish in Lima two weeks and 8400 kilometres later. The EVER event plays an important role in development of e-mobility in the Mediterranean region. This electric vehicle and technology exhibition is complemented by a 2-day conference programme that has gathered an international field of speakers. 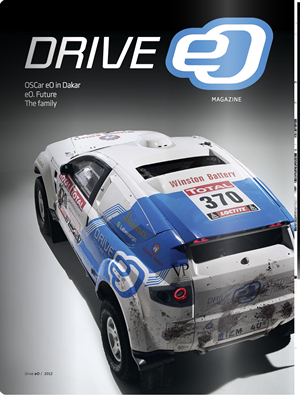 Drive eO is proud to bring the Dakar success story to the scene and is attracting a very positive interest.